Frugal Fitness: New Year New You: Start Off Frugal & Fit! New Year New You: Start Off Frugal & Fit! It's time for another New Year and the usual New Year's Resolutions that go along with them. The typical person usually decides to get healthier, eat better, work out more, and finally lose that weight. Gym memberships are purchased, expensive fitness equipment is ordered, fancy new workout clothes are added to your wardrobe, and your new healthy lifestyle works... for a couple weeks. Until you get frustrated, get busy, and get your priorities mixed up again. And don't forget you essentially just wasted hundreds or even thousands of dollars. 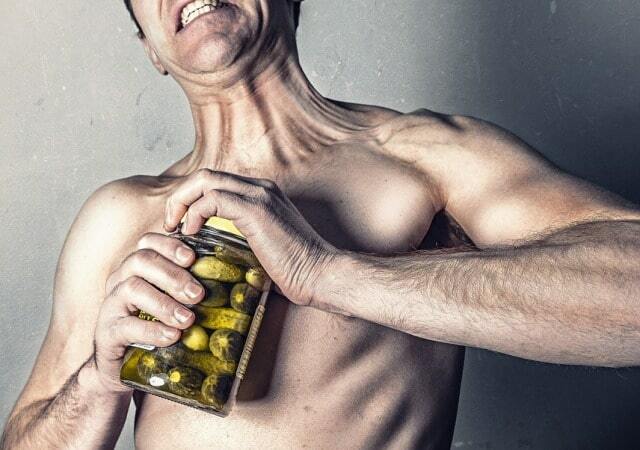 It's not about buying yourself a healthier future or trying out the latest fitness fad to get a "quick fix". It's not about wearing those $120 workout shoes or $80 yoga pants. It's about you getting rid of the excuses and taking your health and fitness back. It's about setting aside the time and energy to better yourself and get the results you're looking for. It's about keeping it simple with consistent effective workouts and disciplined eating. And it's about doing the work! I actually found myself in a position about 18 months ago where my priorities had again shifted away from health, fitness, and taking care of myself. I was working 70-80 hours a week, working out 1-2 times a week at best, and eating plenty of pizza and junk food. I added about 10 lbs of fat, lost a little muscle, and was getting winded walking to and from my car. My joints and back hurt and I felt weak. I had made my career my top priority, and I was also buying a house and getting married. I was taking several online courses and growing my new business blog as well. Granted, all of these things are incredibly important and high priorities that needed to get done. But without taking care of my health, it was lowering my energy levels, decreasing my focus, and increasing my stress. I knew I had to make health and fitness a top priority again. I stopped making excuses and got to work. It took me about 3 months to get back to a decent fitness level from there and then about 3 months after that to get my physique back to where I wanted it to be for the wedding. In fact, at the age of 30 I was in better shape overall than I was at age 20! Training smarter and eating better can often be more powerful than the energy of youth and that faster metabolism we used to have. Eating healthier actually reduced my food budget as well. 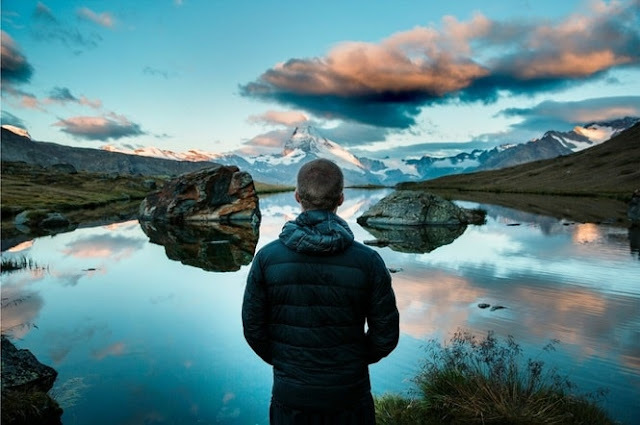 I knew I could rebuild myself again and I know that you can too! I hope the 1,000+ unique recipes, home workouts, exercise demonstrations, nutrition plans, and wellness advice on this website and Frugal Fitness TV can help you in 2017 and beyond. Frugal Fitness won't fade away like the average person's New Year's Resolutions. New workouts and articles will continue to be posted each month. 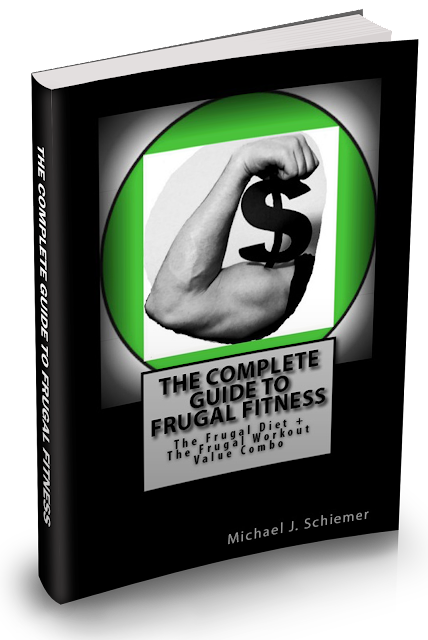 And if you need some additional guidance and motivation, please read my eBook "The Complete Guide To Frugal Fitness". Also visit Bootstrap Business & Read The $10 Digital Media Startup eBook or Article Series. Buy on Amazon.